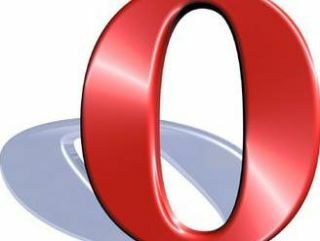 Opera has responded to the EC decision to allow testing of Microsoft's ballot page proposal for the default browser on Windows 7, with a senior figure insisting that it is the implementation that worries him. Opera was the company that raised the issue with the EC, and the decision to allow Microsoft's proposal for a ballot page is not as welcome as you might expect. "Opera Software supports the concept of a ballot screen to give users easy access to better browsers," said Opera CTO Hakon Wium Lie. "The important question is how this ballot screen is implemented." "We are still studying the announcement from the European Commission and will have further comments at a later stage," he added. Matters such as the decision to supply the ballot page to Europeans via Windows Update will no doubt prompt further comment from Opera, which is combing though the EC statement. Among other issues, rivals are concerned about the order in which the browsers will be listed and whether years of connecting the IE logo with the internet may give Microsoft an unfair advantage on a ballot page.